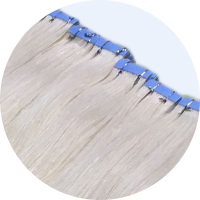 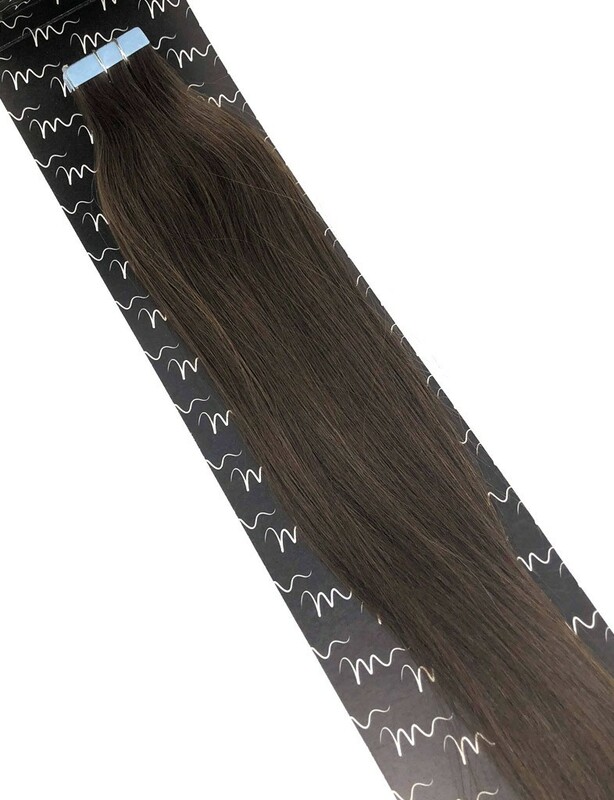 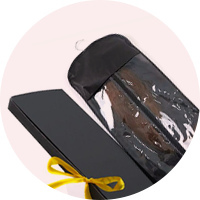 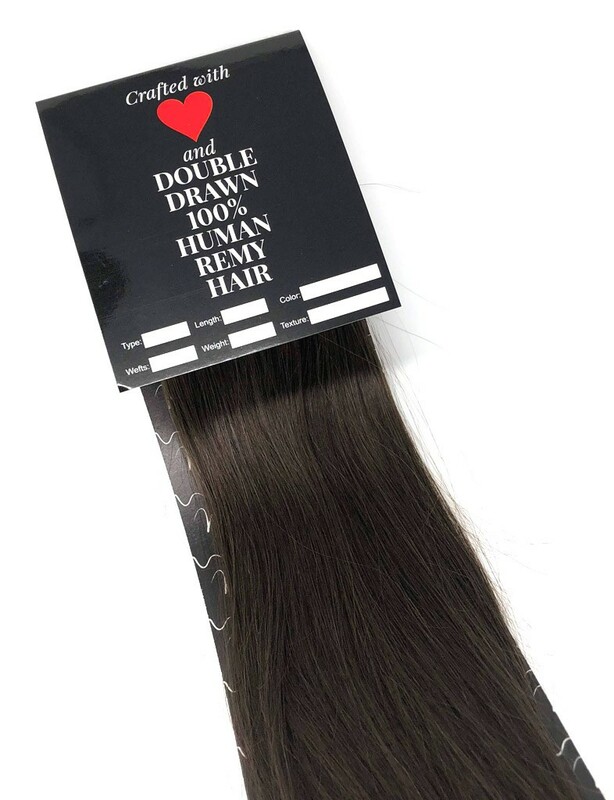 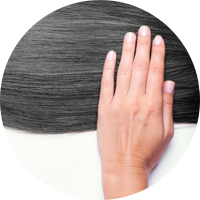 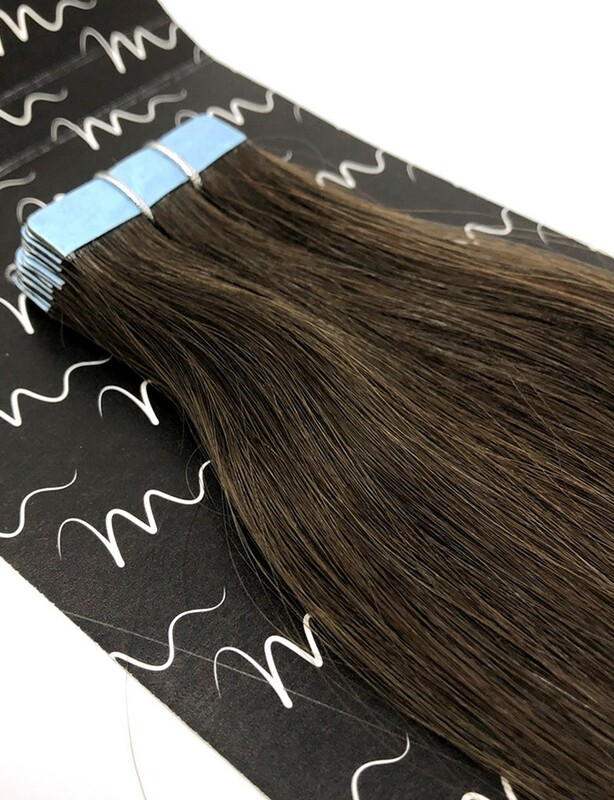 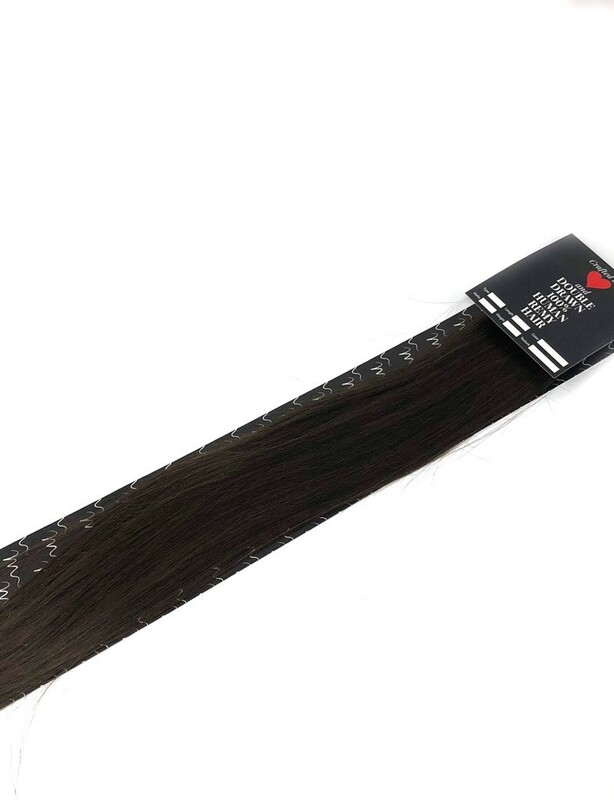 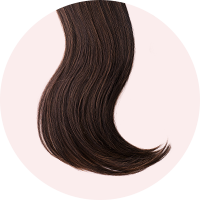 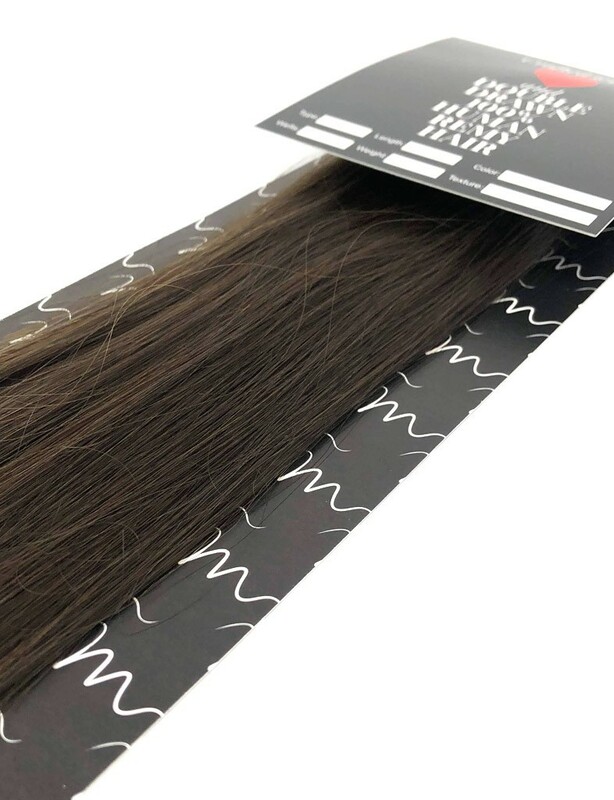 Made of 100% Human Hair that comes from India and can last with proper care and maintenance i.e. 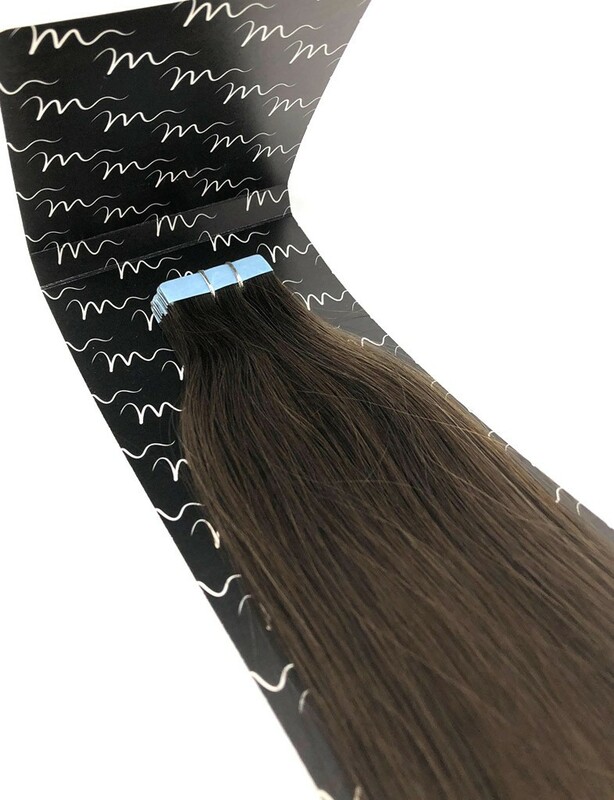 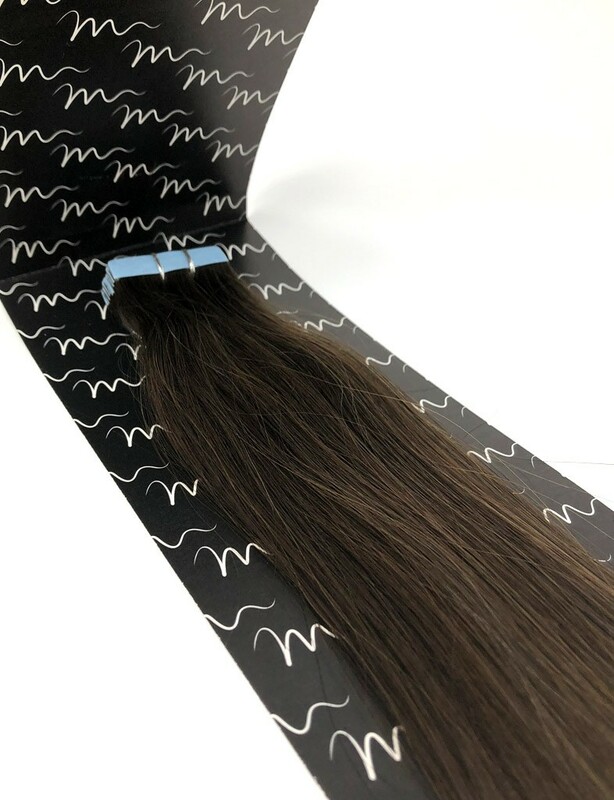 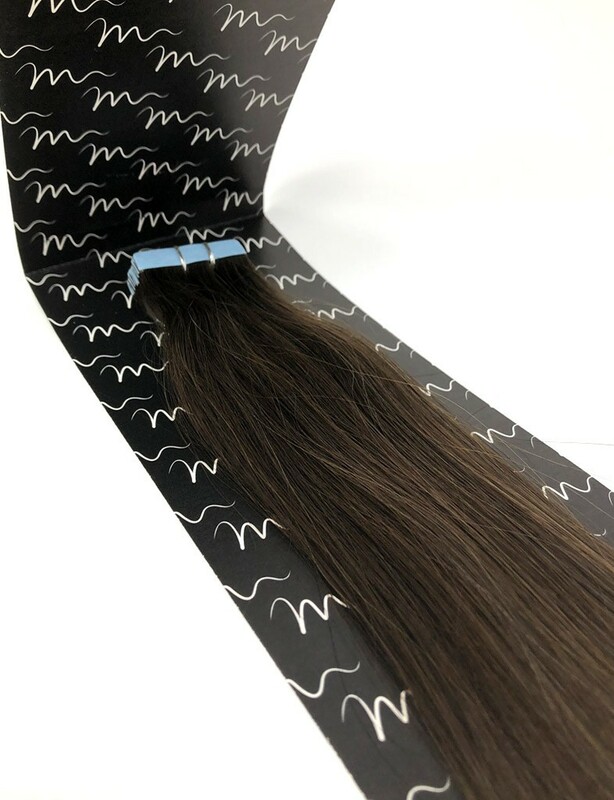 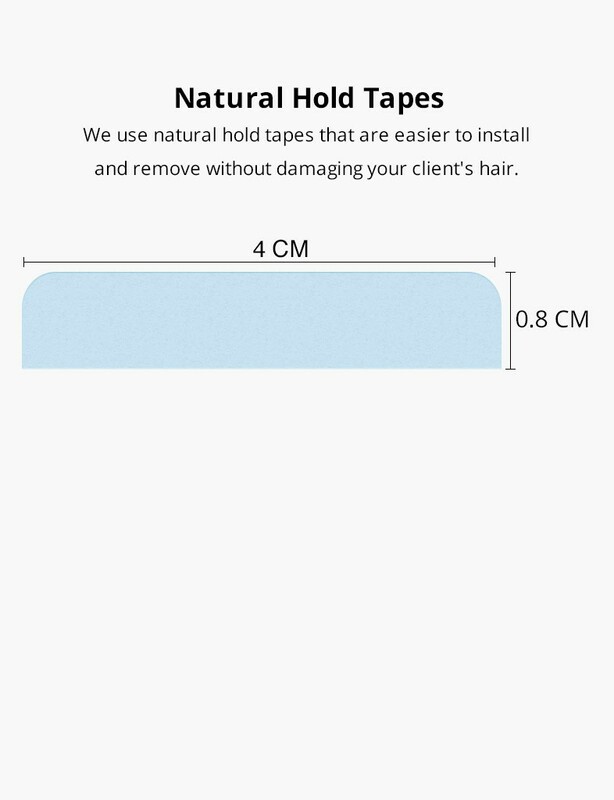 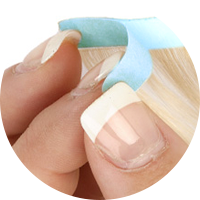 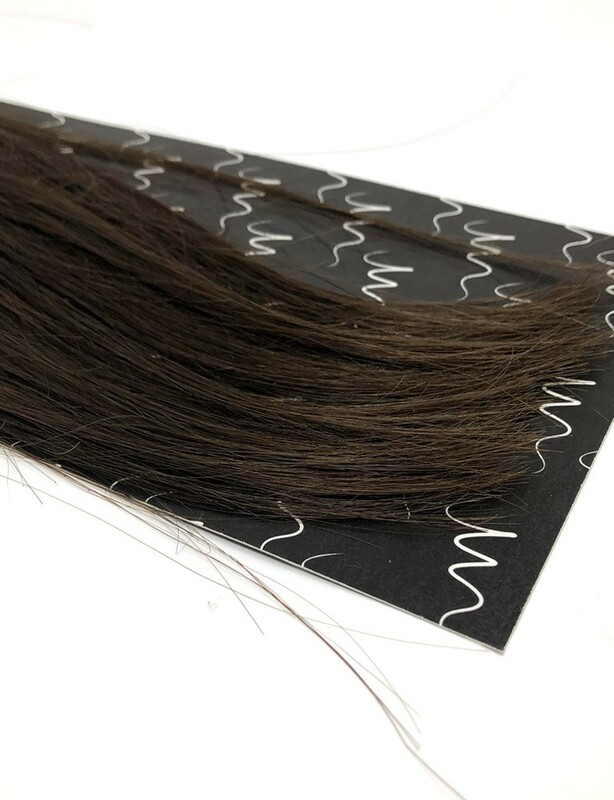 about 6-8 months by re-applying throughout the life of hair extension product new tape. 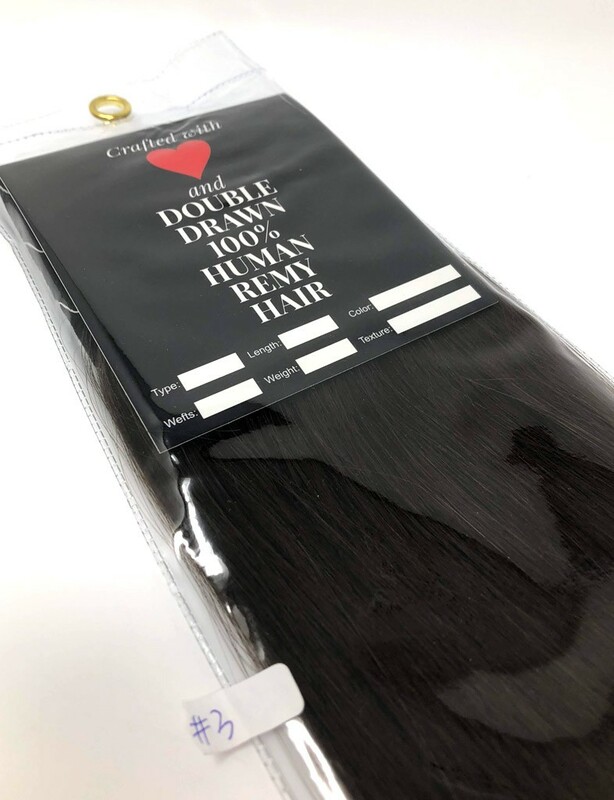 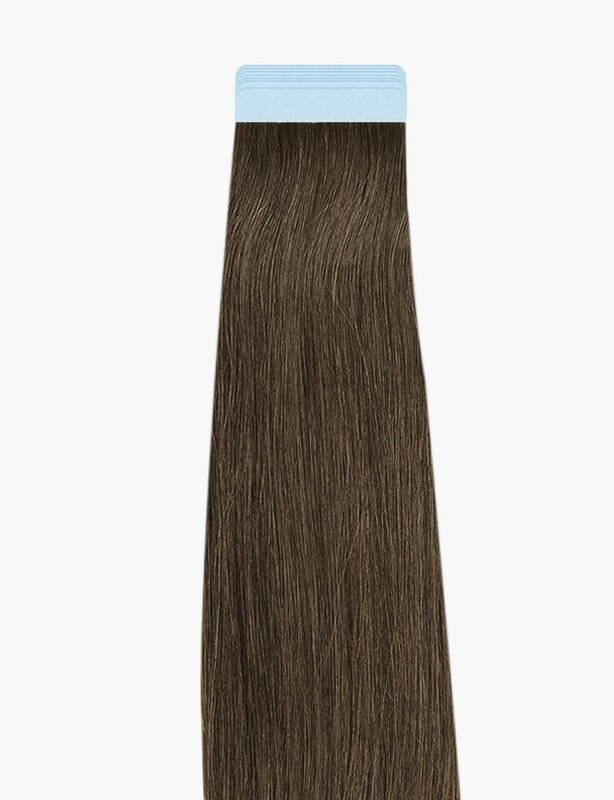 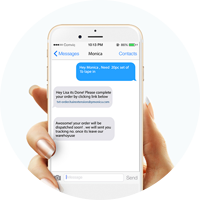 They are perfect for adding length, volume, thickness and highlights and create a sensational look for a full head install. 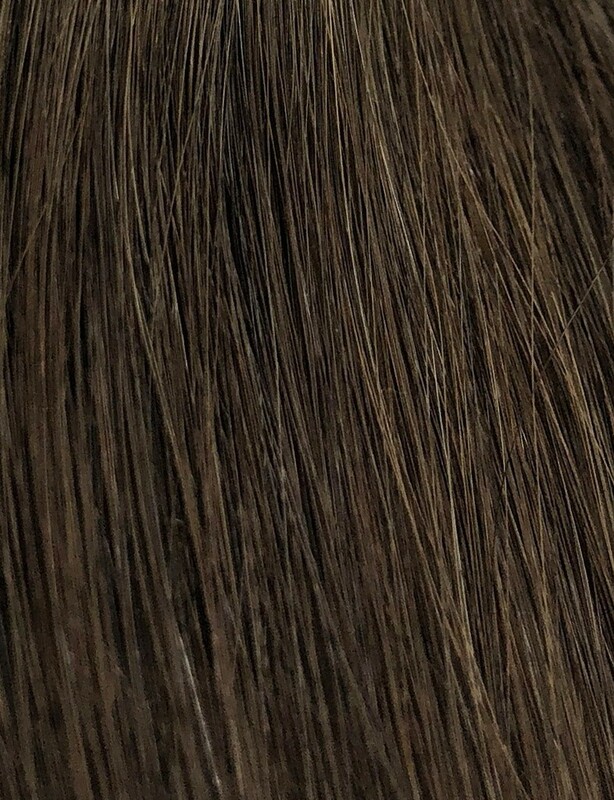 So pleased with the color matching! 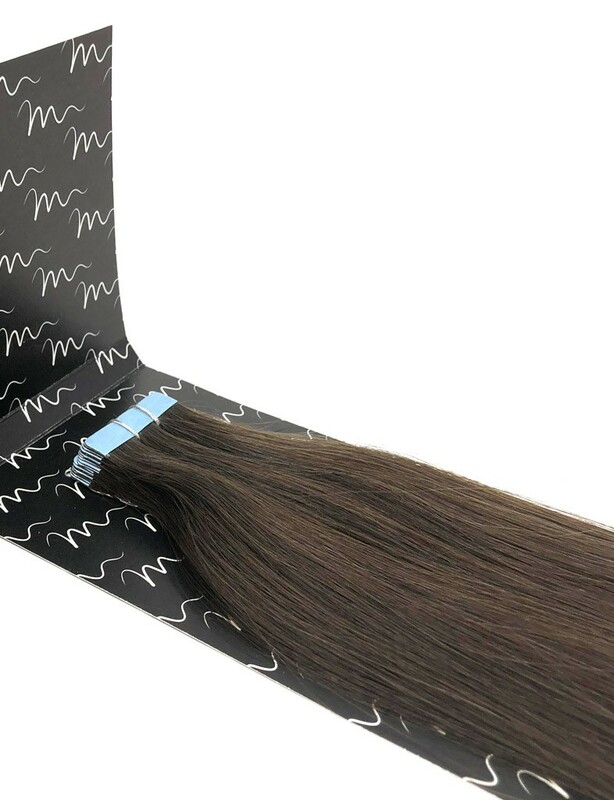 Great hair but packaging is okeish!